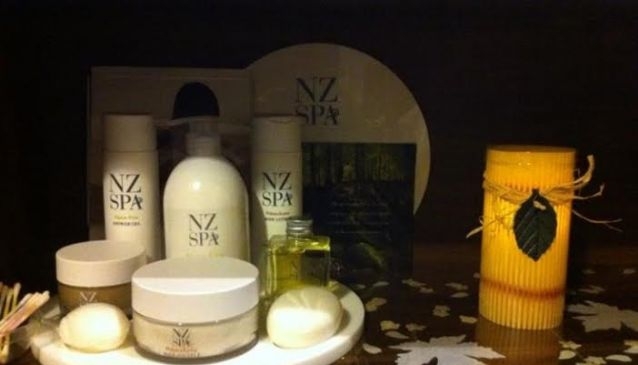 New Zealand's capital city offers visitors a decent selection of spas and wellness centres to escape busy 'city life'. There a re plenty of dedciated spas and a number of hotels including luxury day spas open to the general public. Jenkins Gym is a casual and accessible gym that offers both long term contracts on a pay monthly debit system, or one-off entry fees more suited to the traveling visitor.